Is your phone compatible with Wireless Chargers? Trending Promotional Products for 2019! 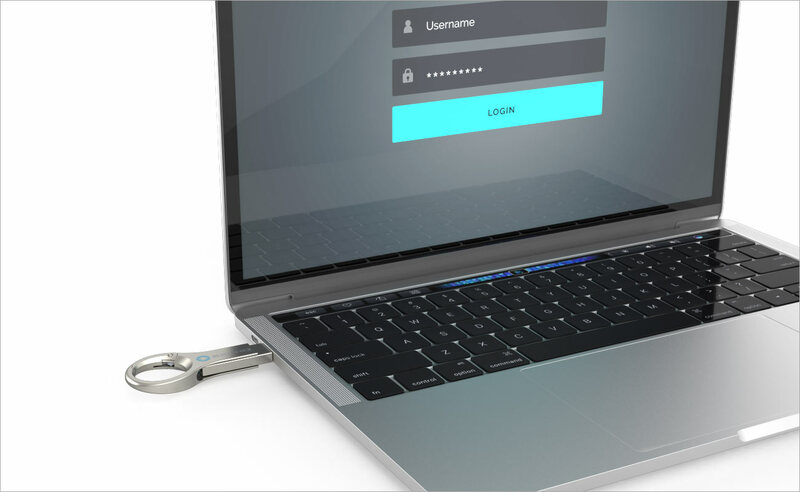 You can download free apps onto your USB Flash Drive, which will turn it into an access control drive – a physical key for your computer or laptop. The USB Flash Drive can then be plugged and unplugged from the device to unlock or lock the PC respectively. Currently, this feature is only available with Windows, but it is possible to save your wireless network’s name, password, and other information onto a USB Flash Drive, which in turn allows you to quickly connect to your Wi-Fi on other devices, without the need to repeatedly use your password. In order to save disk space on your computer, you can install computer games directly onto a USB Flash Drive and run them from there. This will speed up your computer, but it may still be necessary to use a disk to play the game, depending on how the game was coded. ReadyBoost is a special disk cache service in Windows Vista, 7, 8, 8.1 and 10 that uses fast removable devices, such as USB Flash Drives, to speed up smaller random disk reads. In other words, it caches some of the data to the USB Flash Drive in lightning speed. Dead Drops is an anonymous, offline, peer-to-peer file-sharing network in public spaces, where USB Flash Drives are embedded into walls, and are accessible to anybody in the public space. Scattered all over towns globally, everybody is invited to drop and/or find files on a dead drop – all you have to do is plug your laptop into a wall! While it’s great to see USBs involved in such a community-engaging event remember that you don’t know what the drives contain so we would always advise that you make sure you have a good antivirus program running before plugging in - if you are brave enough to participate, please back up your laptop! Have you found any dead drops in your area?